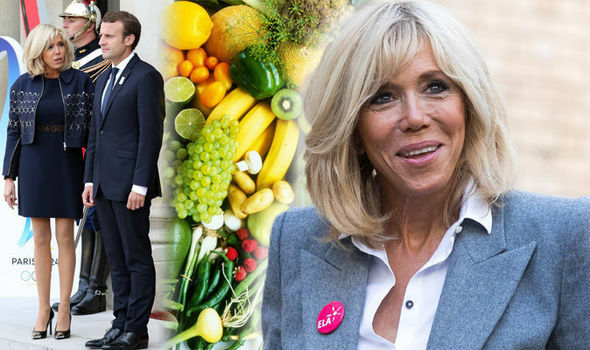 BRIGITTE MACRON may be 64 years old but her young looks are the envy of many. So what’s the former school teacher’s age defying secret? Her diet could have something to do with it.